SJEL, a word meaning, soul, is the ambient/ world fusion face of producer DJ VanCronkhite. Following his success as a brilliant charting producer in the mainstream and underground house music scene, DJ moves into new realms under his SJEL moniker. He travels deep into the world of electronica combining a melting pot of flavors to create a spiritual journey. 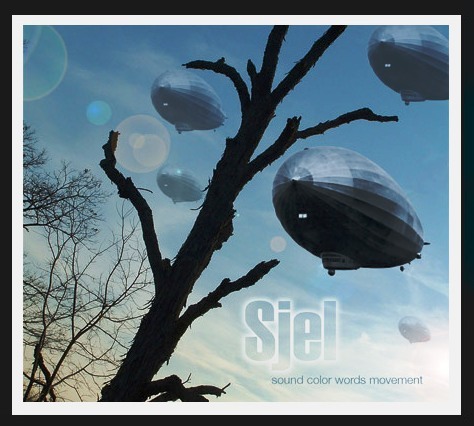 SJEL creates contrast and texture using futuristic electronic sounds with ancient string instruments, acoustic and primeval voices over ethereal layers. A convergence of sound and culture, SJEL is defined by the individual listener. His debut release "Sound Color Words Movement" is a two year journey in the making and the result of his tireless experimentation and search for new meaning.